We are Ithaca’s premier training facility.  Our goal is to help create habits and provide a safe and welcoming environment for everyone across the fitness spectrum. Whether you are younger or older, Ithaca native or visitor, just starting your fitness journey or are a seasoned athlete looking for an extra edge- we have the coaching, workouts, and community you are looking for. We want you to move well, move safely, and move often. All you have to do is show up! Contact us today to join Ithaca’s fittest community! 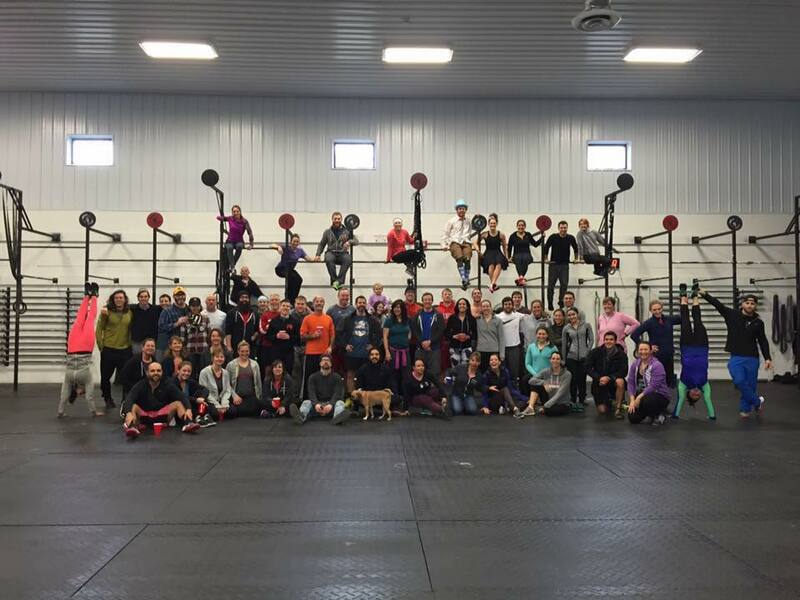 The three pillars of Crossfit Pallas are: our community, our coaching, and our program. Combine these factors, and this is what makes us the premier gym in the Finger Lakes region. We follow a protocol of mechanics, consistency of mechanics, and then and only then, increased intensity. Proper application of mechanics leads to a safe and effective exercise program, which is why we focus on perfecting human movement so much. Whether you are looking to lose weight or gain muscle, become more functional or try and compete, or to just have fun with your fitness, Crossfit Pallas has what you need! If you are interested in trying us out, contact us at tim@crossfitpallas.com. Between our coaching staff and local team support, you'll have that extra boost of inspiration to help you through both the bad days and the good. 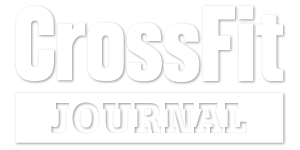 Trust the proven process of real life results with the CrossFit Pallas Scheduled Program & WODs. 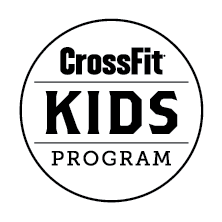 CrossFit Pallas, building a strong community health program with the most experienced and knowledgeable coaching staff in New York State.